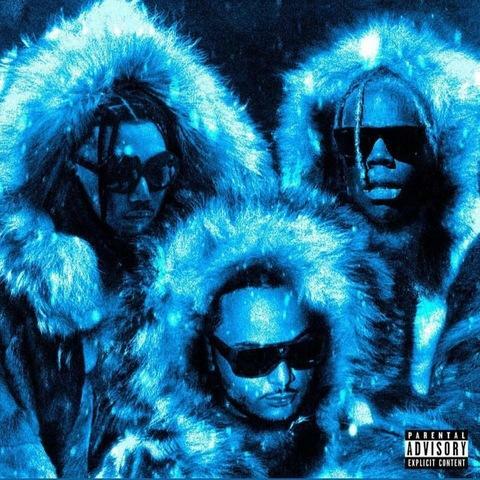 Home>New Songs>Nessly Songs> Nessly, Yung Bans & KILLY Connect On "Freezing Cold"
Nessly taps Yung Bans & KILLY for his latest. In his latest output, Nessly has tapped fellow rappers Yung Bans and KILLY for an assist on "Freezing Cold." The track was previously teased in February via Nessly's socials and reprises the collaborative spirit shared between Ness and Bans who previously worked on the track "Wolverine" together. Just as you might suspect, "Freezing Cold" is a song laced in references to iced out jewelry and escapades with female acquaintances. The track doesn't stray much from content but makes for a bouncy effort that preview's Nessly's forthcoming project. Around this time last year, Nessly delivered on his last full-length project with Wildflower. While we wait for its follow-up get into "Freezing Cold" in full down below. SONGS Nessly, Yung Bans & KILLY Connect On "Freezing Cold"